Life Every Day: Come, sit with me. 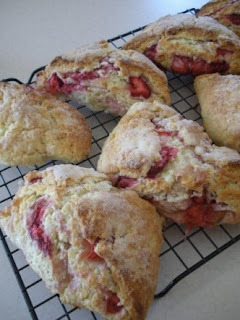 Have a fresh, strawberry scone and tell me what you think- about Money Mondays. Is there something you're wondering about? Is there some area of life you're trying to save some money in, and you're wanting new ideas? This is for you, of course, and I certainly don't want you to be bored. Do YOU have some great ideas to share with all of us? We all want to be good stewards, and we all want to enjoy the resources we've been given. If you have a certain thing you're wondering about, leave a comment, and I'll see if I've got any tips for you, or, more likely, if I can dig up some great tips from somewhere else. And, if you've got any best-loved tips of your own, please do share, and I'll post them on future $M's. I know you're all brilliant, lovely people and I'd love to hear your ideas, or help you uncover some fresh answers. Go ahead, take another scone if you'd like, before they run out. Mmmmm. Those look really good. Did you make them just for us? He he. Well, I've been trying to save money by making a menu and buying groceries one big time a month. Sometimes I wonder if I save as much as I think... I still end up running to the store when we run out of milk, bananas, etc. How do you deal with this since I know you also plan meals to save money? ... Can I have a scone now. PS. Erika and Dave will be here overnight =). At least I'm getting to see someone from the group. Oh, I'm drooling. Okay, so $M, I can't comment on that until I ask that you please post this recipe!! On to the topic at hand....grocery shopping is killing me right now, prices are through the roof. I try to plan my meals around the sales at our local store that week but I'm still spending an arm and a leg. Any ideas? YUM. I love scones...but I can't say I have ever had a strawberry. Raspberry yes, but not strawberry! I am with Kim. My first thought was groceries. I like things that look good in packages (so lame I know) and I buy pre-cut fruit...simply because I am lazy and only eat it that way. So bad! Could you send a scone via snail mail? I would actually love for you to post the recipe!!! Megan, you totally should start a blog carnival for Money Mondays! I'll be right there! Shall I bring coffee? I'm going to have to think on this. Not a question I can answer at 11:27 at night PLUS I have a headache, but I really am going to think and get back to you. I love Money Mondays - so glad you started doing these! I just finished the last scone for breakfast this morning. Delish!!! 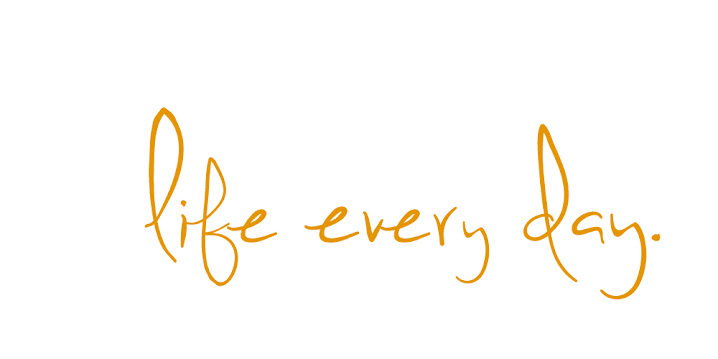 And, I'll be working on a menu-planning, grocery-money saving post for next Monday! Thanks for the input! this one is SO minor but when I am running water and waiting for it to get hot to wash bottles and stuff, I fill up gallon jugs and use those to fill my dogs water dishes. Could also use to water plants, etc.. Hate seeing it all go down the drain for no reason! Minor, I know, but its something! Can also put a brick in the toilet tanks to save water.